What if your homeschool day could be better? This course is self-paced. That means once you sign up, you will have access to the lessons for the life of my site! But it is only offered for a limited time! Homeschool looping is a life saver! In this course I'll not only teach you how, I'll give you samples and tools to help you make a loop (or multiple loops) that can help you prioritize! Get My Homeschool Planner... for free! $9.95 value, I'll give you my undated homeschool planner for free to help you get organized and give you the tools and resources you need to be in control of your day! Learn how to teach multiple kids together, combine your curriculum and create a flow that will make your day more achievable. 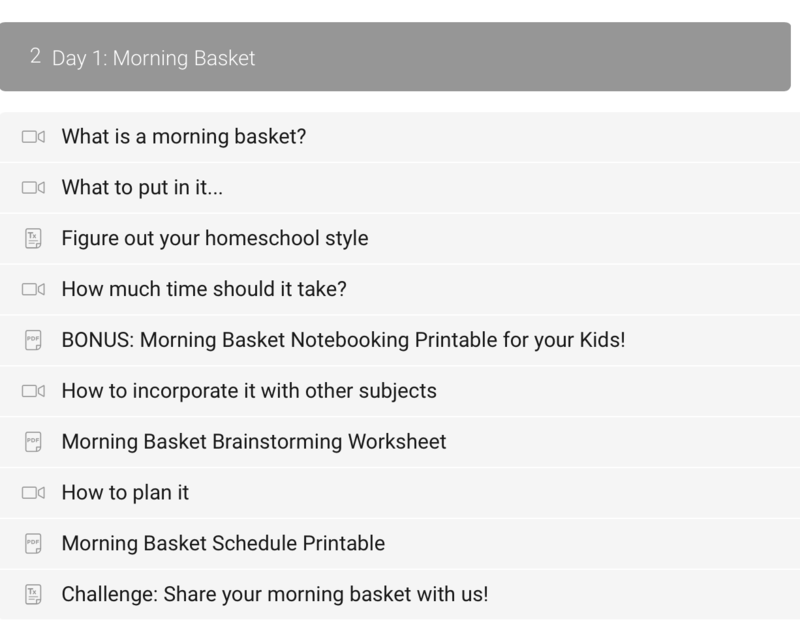 I'm going to teach you what a morning basket is and how you can make your own that is not only fun and functional, but helps take some of the pressure off during your regular school time. Join me at the end of the week for a live webinar where you can type questions and get instant answers. Let me help you tailor the course to suit your needs and let's make sure we start the year off with a bang! We're not just talking about big picture ideas that don't help, in this course I'll give you samples and tools to help you create your own homeschool schedule or routine in a way that is sustainable and realistic! 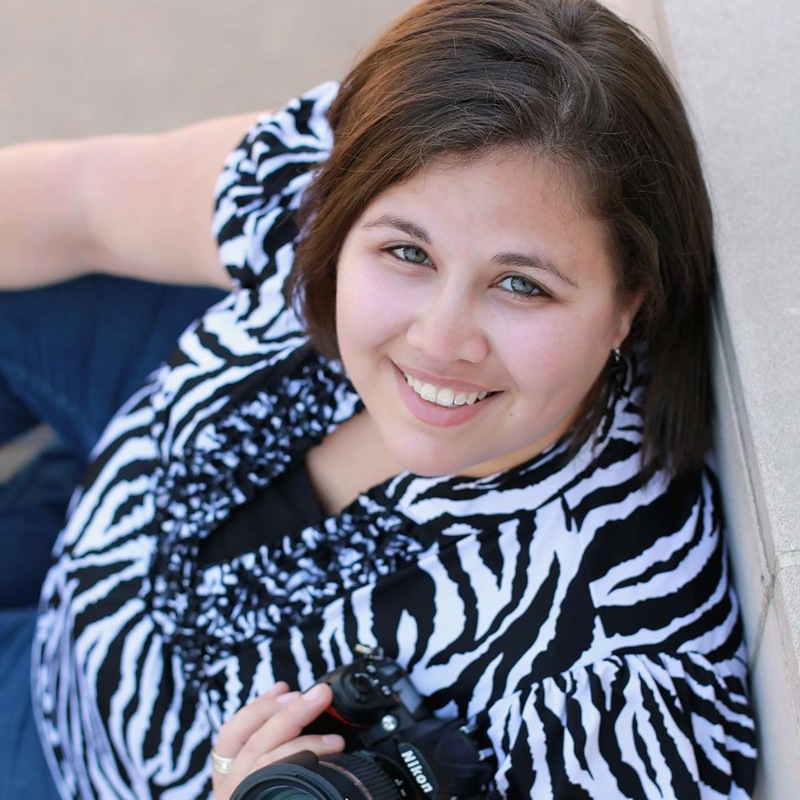 Rebecca's course, Structuring your Homeschool Day, was amazing! Not only did she give me some great tools, advice and lessons on how to plan out my homeschool day, she also gave me my confidence back! Even though I have been homeschooling for 6 years, I was starting to get overwhelmed with each child I added into our homeschool day. This course truly helped me discover the flexibility that I have to make our schedule our own and how not to become a slave to my curriculum but to make the curriculum work for our family. Thank you Rebecca for this great course, it has become an invaluable tool to our homeschool journey! Ready to change your day?